Home to the largest Chinese population in the Western hemisphere, New York’s Chinatown is all about authenticity. Every new Lunar Year, Chinatown welcomes a steady stream of visitors eager to see the wonders of the Far East and desperate to dig into some good dumplings. If you’re staying at the Manhattan at Times Square, hop on the subway and head downtown to welcome the Year of the Dog. But first things first. 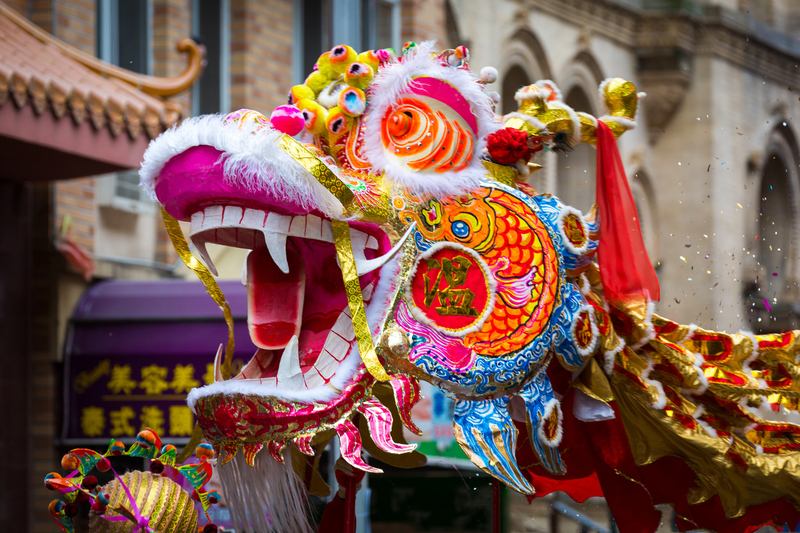 This February 25 is the world-famous Chinatown Lunar Year and Parade Festival. 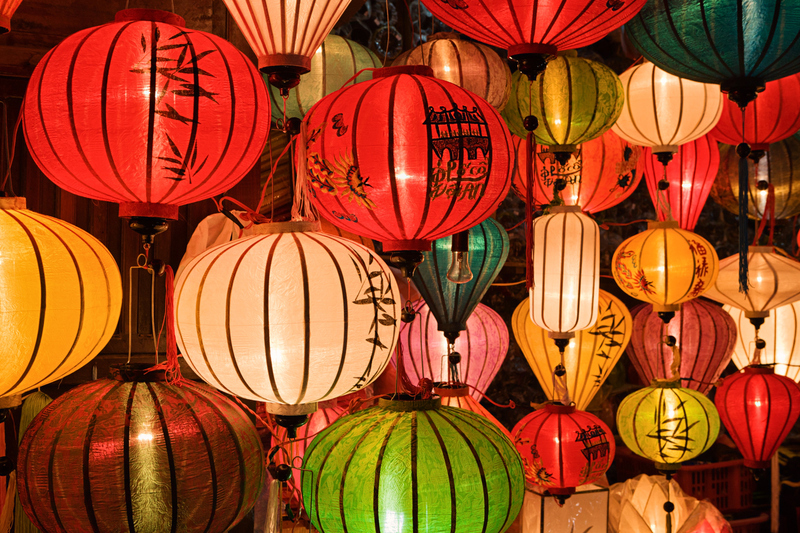 Lion and dragon dances, traditional Chinese musicians, acrobats and floats await. Hang around Roosevelt Park after the parade and be part of the post-parade cultural festival. Parade Route: The parade starts at Mott and Canal St in Downtown Manhattan and ends at Grand Street, next to Sara D. Roosevelt Park. Hours: Sunday, February 25, 2018 from 11am to 3:30pm. Getting there from the Manhattan at Times Square: Walk to 53rd St and take the B or D train (orange), Downtown direction, at 7th Avenue Station. Exit at Grand St Station. If one day of Chinese festivities isn’t enough, why not head to the Metropolitan Museum of Art? The MET has put together an impressive program of activities for children and adults to celebrate many Asian cultures and traditions. Location: Metropolitan Museum of Art at 1000 Fifth Avenue. Hours: Saturday, February 24, 2018 from 11am to 5pm. Activities kick-off at 11am with The MET’s own Lunar Year Parade. Check the calendar of events for individual times. Getting there from the Manhattan at Times Square: Walk to 53rd St and take the E train (blue), Queens direction, at 7th Avenue Station. Change to Line 6 (green) at Lexington Avenue Station, Uptown direction, and exit at 86th St Station. Walk three blocks to reach Fifth Avenue. For those who would prefer to celebrate indoors, the China Institute will hold a family oriented festival with everything from a lion dance to face painting, dumpling-making and lantern-making classes, and a puppet show. Location: China Institute & China Institute Gallery at 40 Rector Street. Hours: Sunday, February 25, 2018 from 11am to 3pm. Check the event schedule for more information on workshops and activities. Getting there from the Manhattan at Times Square: Take the 1 train (red), downtown direction, at 50th St and exit at Rector St.
Make sure your visit to New York includes the best sights and attractions. Follow our blog and get the most out of your stay at the Manhattan at Times Square.